Amateur aviation photographer from Perth, WA. The pilot of a McDermott Aviation Group Bell 214 checks his drop zone just before releasing the water in his tank. 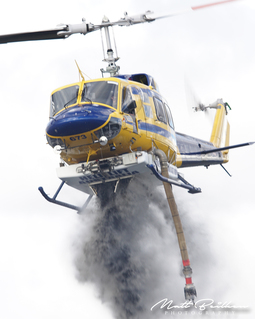 Bell 214 of McDermott Aviation Group dropping water on a bush fire. 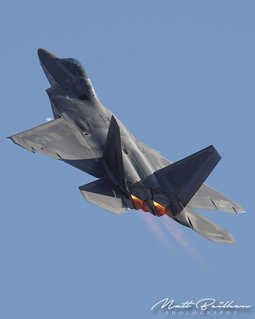 USAF F-22 Raptor with bomb and missile bays open. 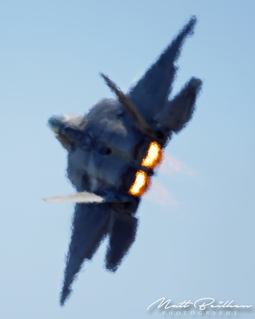 USAF F-22 Raptor hits the crowds with his afterburners at Avalon 2019. RAAF F/A-18 classic Hornets A21-7, -118 and -107 from 2OCU. 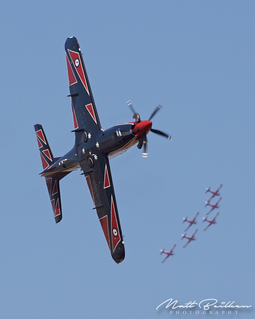 New RAAF Roulettes PC-21 passing in front of the out going PC-9s. 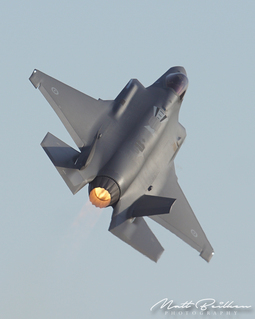 A35-010 climbing above Avalon Airport for the first day of the public Airshow. QANTAS' recently retired VH-OJS (Hamilton Island) departing Perth Airport in 2016 ferrying a spare engine to Johannesberg. RAAF PC-9As in a Diamond 9 formation for a graduation at RAAF Base Pearce. A21-16 dropping flares during a steep ascent at Avalon Airshow 2017. The mighty An-225 Mryia at Perth Airport for it's first ever visit to Australia. A21-35 with full afterburners during a display for Bathurst V8 Supercars back in 2015. USAF F-22 Raptor shrouded in ecto at the Avalon Airshow 2017. VH-OEF "Sydney" shortly after arriving at Perth (YPPH). 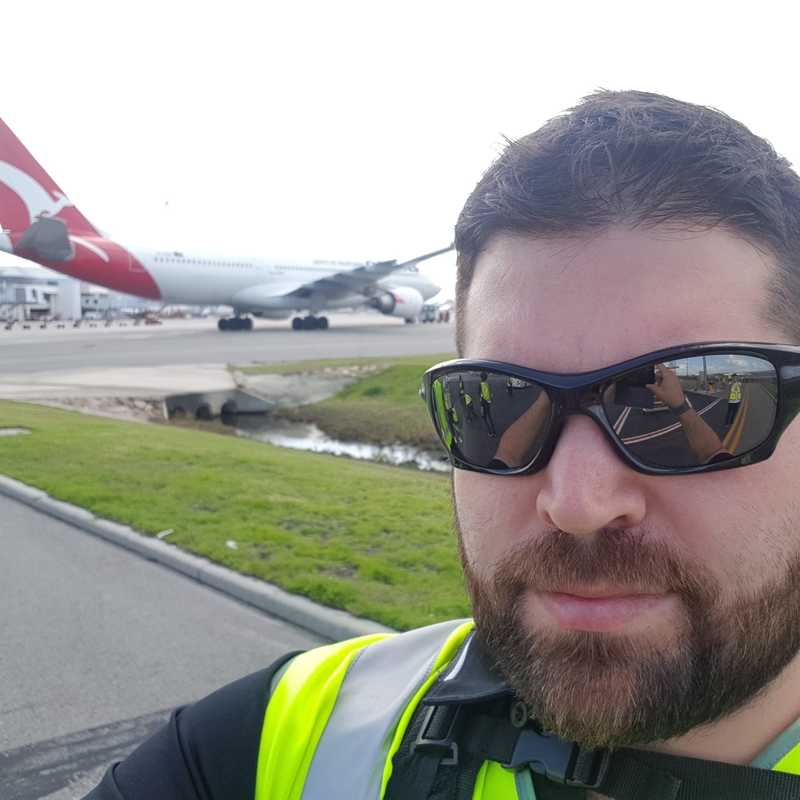 Taken during an airside visit. A21-16 from 2OCU tearing up the skies at Wings Over Illawara 2018. A23-065 doing an inverted pass during a recent graduation at RAAF Base Pearce.